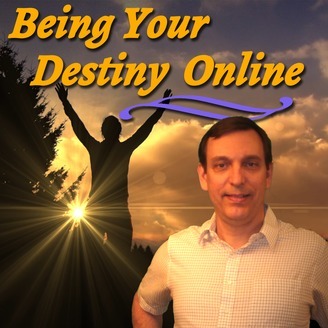 Uncover the path to Being Your Destiny Online with Wayne Sharer. 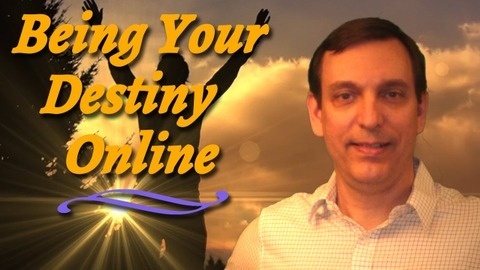 The Wayne Sharer Show - Being Your Destiny Online is a high impact, nothing held back show to motivate you and guide you away from the failure traps and onto the path of those who succeeded before you. You will discover insights, strategies and tactics along with fun stories and interviews to keep you traveling the road to success in affiliate marketing, multilevel marketing, and virtually any business online today. Are you living or experiencing the freedom you were promised when you became an online entrepreneur, or would you simply like to? If you’re not, then it is time you stop falling for the sales saboteurs. These are the online sales people who sell you product after product that neutralize success threats and take you out of the game before you ever really get started. Find out how buy tuning in this episode now.